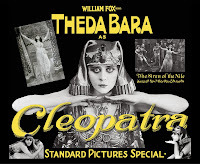 Prior to this week, it was common to say that approximately 50% of the films produced in the silent era were lost forever through fire, neglect, or decomposition. However, the 50% figure was just a guess. No one knew the true numbers until now; and the survival rate is far worse than we thought. 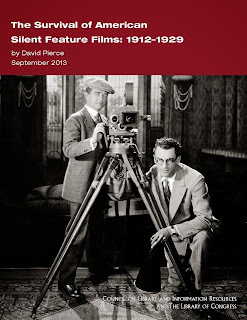 On Wednesday, the Library of Congress released a groundbreaking study: “The Survival of American Silent Feature Films: 1912-1929.” The paper is the result of five years of research and travel by historian and archivist David Pierce. 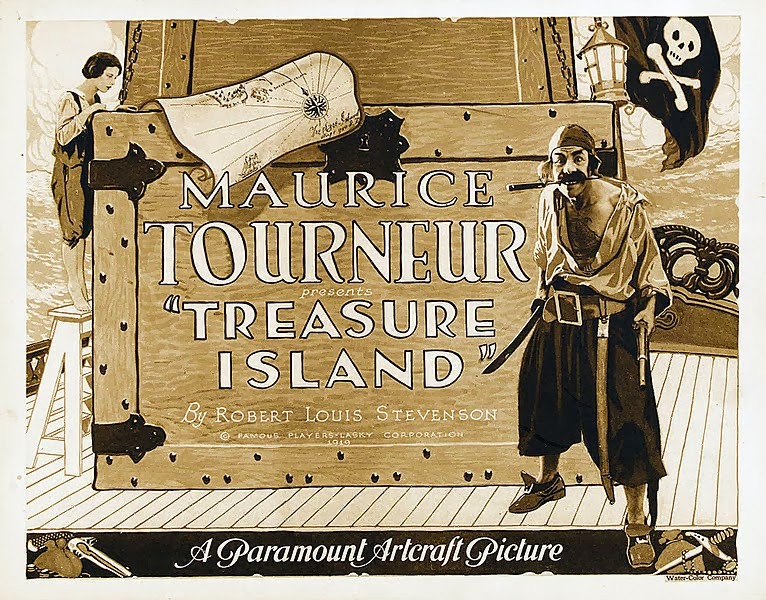 Pierce scoured film archives around the world to pinpoint specifically how many American silent feature films survive, whether each film survives in its complete original form, where the best surviving copy of each film can be found, and in what format the most complete copy is available (35mm, 16mm, etc.). 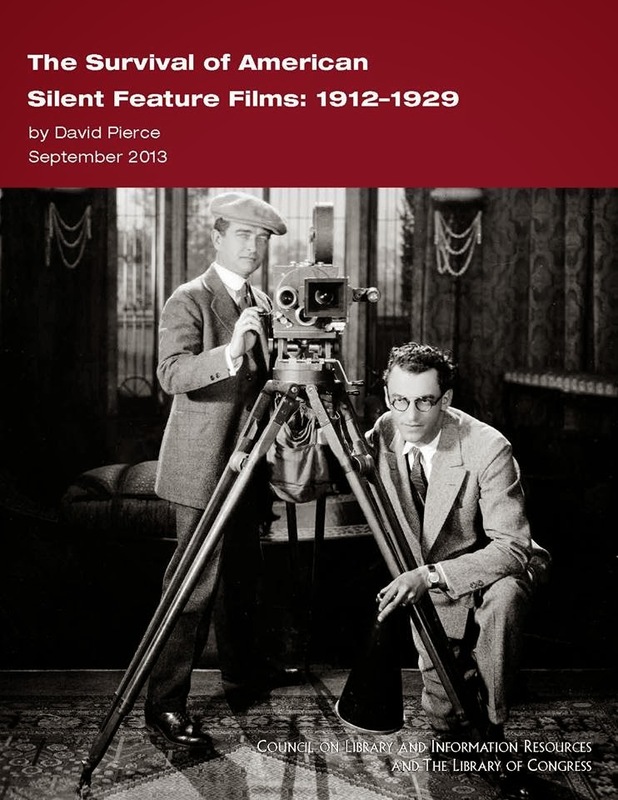 In short, only 30% of all American films produced in the silent era survive in some form, and only 25% survive in a complete print. While these numbers are depressing, the good news is that David Pierce’s study will make it easier for film preservationists to coordinate efforts to restore the remaining films before more footage is lost. 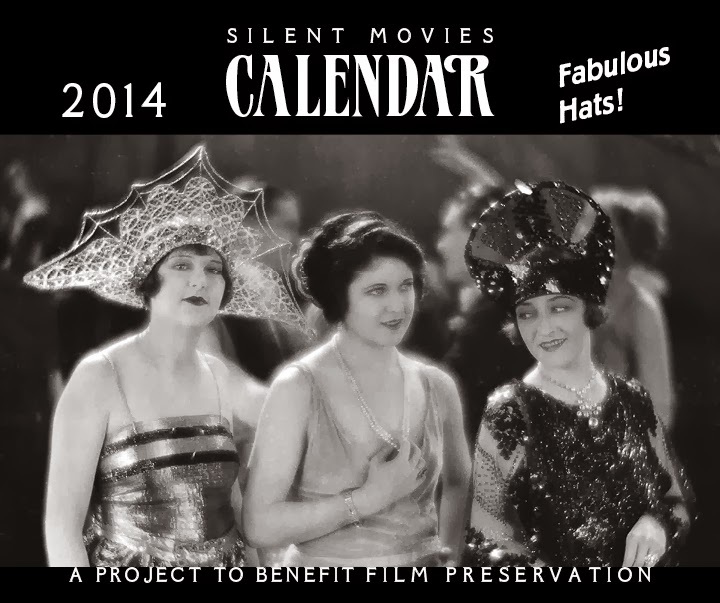 For those interested in making a small contribution to silent film preservation, let me direct you to the 2014 Silent Movies Benefit Calendar. 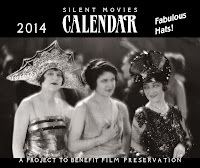 Rodney Sauer of the Mont Alto Motion Picture Orchestra produces this calendar each year, featuring rare film stills and photographs of silent movie stars contributed by fans. 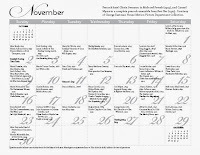 In addition to a dozen beautiful photos in glorious black and white, the calendar also features birthdays of silent-era film stars and personalities, as well as notable marriages, deaths, film openings, and other significant dates. 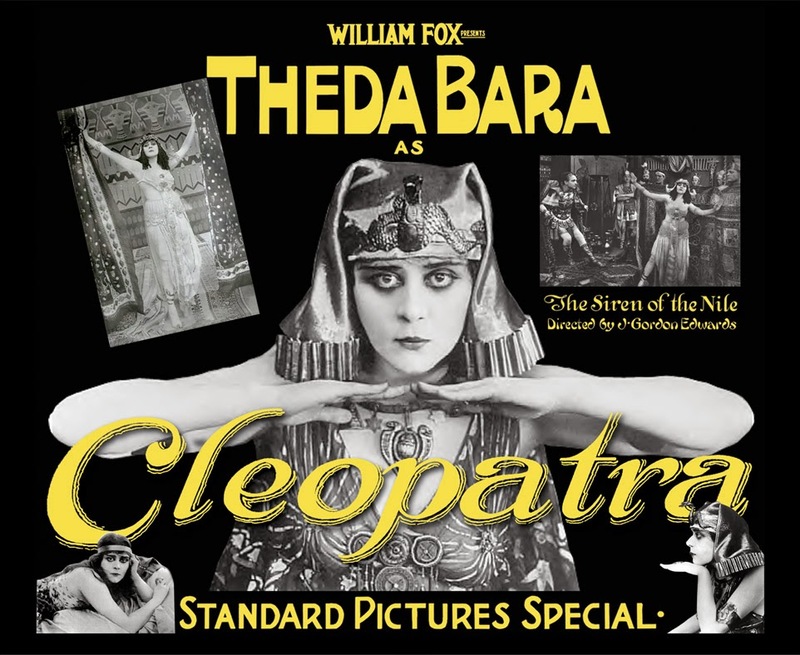 Best of all, the net proceeds made from the sale of the calendars (after printing expenses) are donated to support silent film restoration. 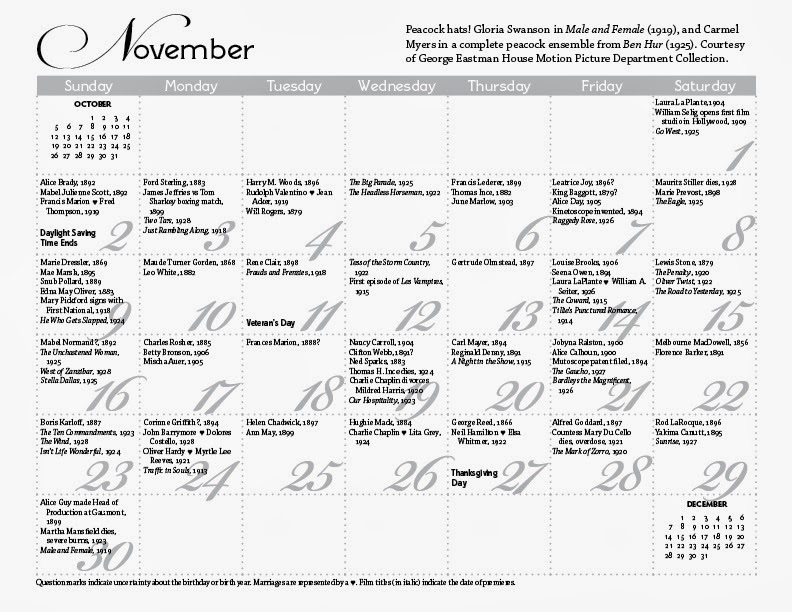 For example, the 2013 calendar raised $1808 for the George Eastman House. 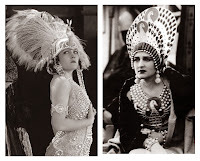 The theme of the 2014 calendar is “Fabulous Hats,” and as you can tell from the sample photos, the chapeaus are indeed remarkable. The price is just $12.00 plus shipping, so click on the link below to order yours today! 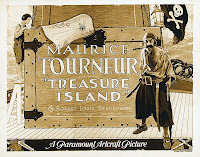 I think that the film industry really needs to do something to preserve more vintage movies. These "silent movies" are not just part of history but an important part in our culture.